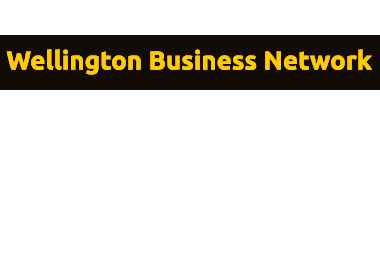 The Wellington Business Network was established in 2013 by three Wellingtonians: Rob McGregor of Accentuate+ Public Relations; Grant Uridge of Plus4 Insurance Solutions; and Karl Baker of Mindfulness Works. In 2017 Fraser Carson of Flightdec replaced Karl Baker, who moved to Australia. The network predominantly comprises the owners and managers of Small to Medium sized enterprises (SMEs) and those who support the SME sector in Wellington. We meet every six weeks or so on a Tuesday at Avida Restaurant & Bar on the corner of Johnston & Featherston Streets, Wellington. Each meeting concludes with a tapas lunch provided by Avida. A guest speaker is invited to each event to give a brief presentation on a topical issue. Membership is open, there are no membership fees and we encourage members to invite their colleagues, business associates or clients to our events. There is no compulsion to attend every event. However, by committing to attend an event, you agree to pay $25.00 GST inc. for the set menu tapas lunch. Original generation time 0.9695 seconds. Cache Loaded in: 0.0328 seconds.